Gas detector 600-GDL 12/24V with | Exalto Emirates LLC. 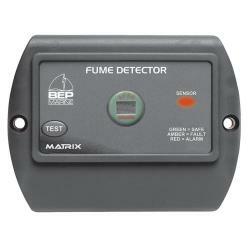 The BEPTM detectors use microprocessor control to ensure correct sensor sensitivity. The detectors have the capability to control two sensors which detect both LPG and petrol, with visual and audible alarms. 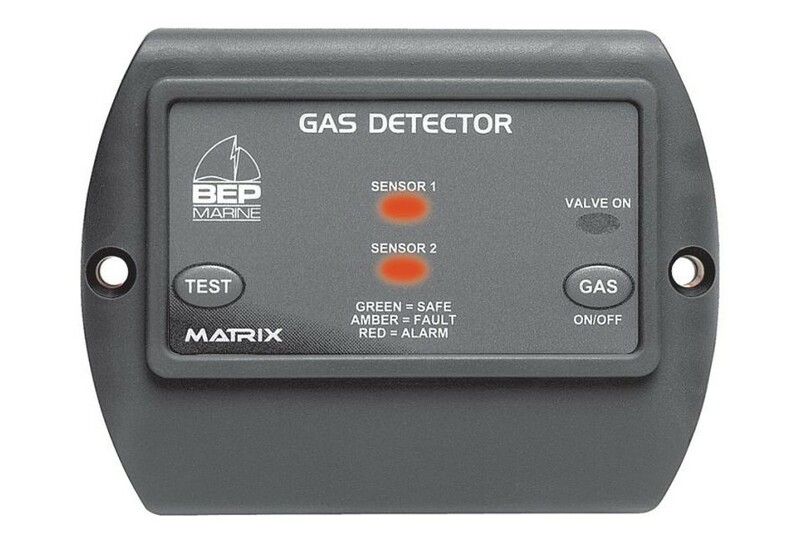 600-GD will detect LPG, petrol and CNG fumes. 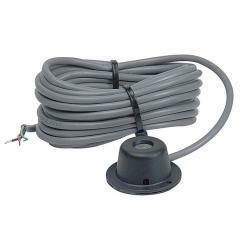 Supplied with one sensor, with an option for a second sensor, model # BL-SL-L output for remote alarm and blower unit. 600-GD can be used on 12 or 24V systems. Dual sensors for LPG and petrol. Visual and audible alarms; provision for external alarm. Same features as the 600-GD, with the ability to switch a valve on. It contains a unique “Pulse & Hold” circuit within the detector. 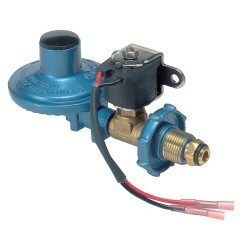 This allows the valve to be pulled in at 12V and then once energized it will step down to hold the valve in place. 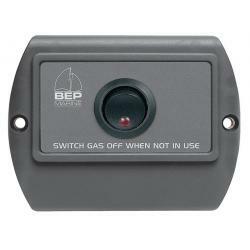 600-LPG is a stand alone gas shut-off system with no gas detection ability. 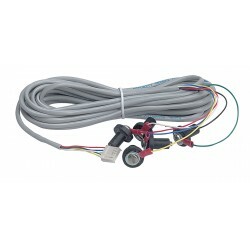 For 12V systems order VR2.2 separately. For 24V systems order VR2.2-24V. 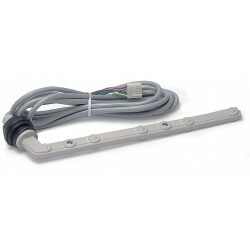 600-GDRV has the sensor mounted in the front facia creating a stand alone unit. 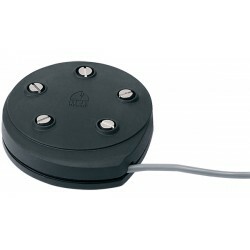 The unit is designed to be surface mounted at the vessel’s lowest point. FD-2 is designed for an economic in-dash installation. 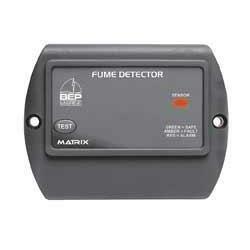 Supplied with sensor (5 m cable) which is capable of detecting combustible gases. Suitable for LPG, Petrol and CNG.